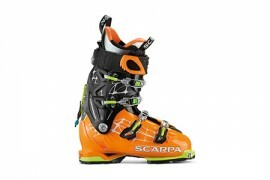 Completely renewed in each part, GEA represents the essence of ski-tourer passionate. 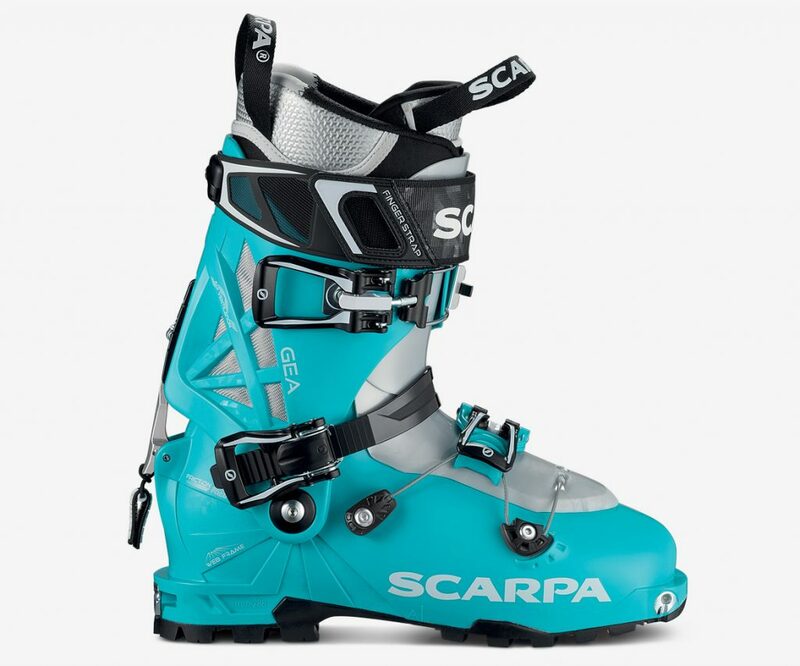 The thermo-formable inner boot offers the best feet customization allowing great comfort and performance in any ski trip. GEA brings new design, materials and features along MAESTRALE.